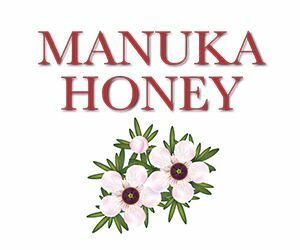 Manuka Honey is produced in New Zealand by bees foraging on the Manuka Tree, a scrub plant that grows exclusively in the region. When bees pollinate from this plant, their honey is much more potent than ordinary honey. It has a higher concentration of methylgloxal (MGO), which heals wounds and attacks germs. It also contains four times the vitamins and minerals of regular honey, (Vitamins B & C, zinc, iron, magnesium, copper and potassium), making it a powerful natural healer and restorative. 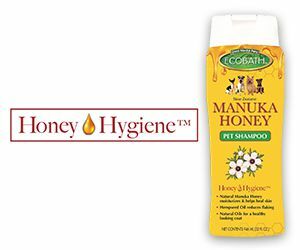 The new EcoBath Manuka Honey line features eco-friendly grooming products that address pets' hair, skin and dental care needs, including: Shampoo, Conditioner, Detangling Spray, Anti-Itch Spray, Tooth Gel and Dental Water Additive. These products blend Manuka Honey from New Zealand with other organic and natural ingredients to create EcoBath's exclusive Honey Hygiene™, a gentle, nature-based way to heal, cleanse, moisturize and beautify "inside and out." Shampoo - Replenishes hair's moisture and boosts shine. Helps heal skin. Conditioner - Adds softness and flexibility, fights brittleness. Helps heal skin. Detangler - Helps hair feel silkier, giving it flexibility and improving combability. Boosts shine. Anti-Itch Spray - Reduces irritation and calms skin. Attracts moisture to fight dryness. 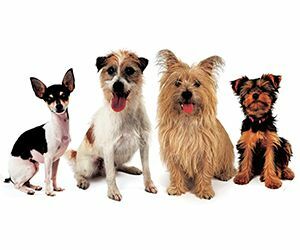 EcoBath Manuka Honey will appeal to the large group of pet parents who seek high-performing eco-friendly, natural products to use in their dog's daily care regimen. 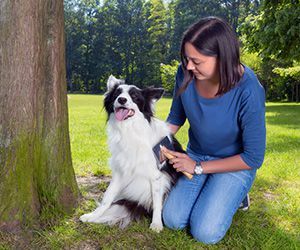 People today are using more natural products themselves, and they want the same healthy lifestyle choices to be available to their pets. 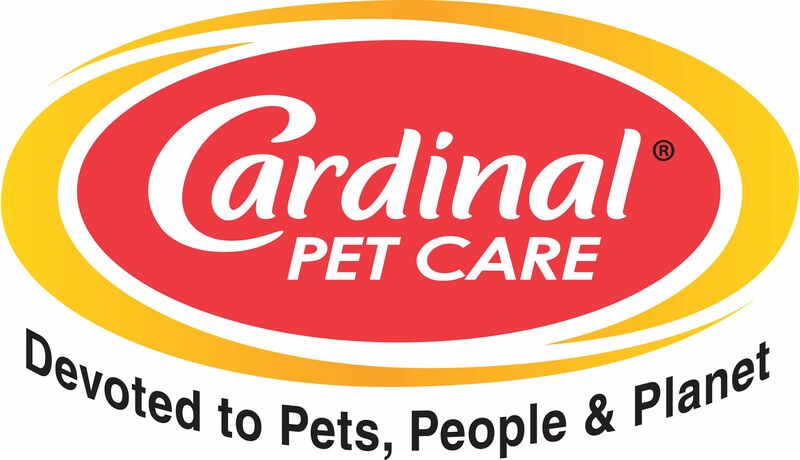 As the only pet grooming line with Honey Hygiene, EcoBath is uniquely positioned to reach this consumer group.